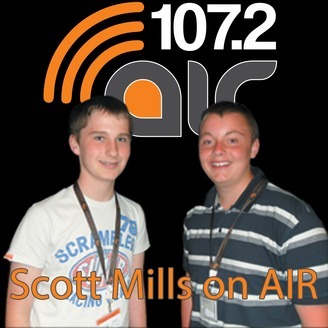 Rhys & Scott get a fairly quick glance into the life of Scott Mills. We ask a variety of questions, from members of the public and our own drafted questions. 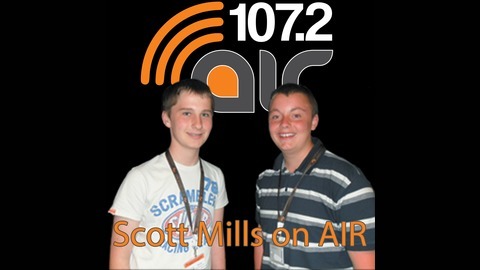 All these helping us understand how Scott Mills got to where he is today. We go through the highs and the lows, and also finding out about how his autobiography is going to! All this in this small little podcast!